competitive day rates, we can provide flexible facilities to suit your individual requirements – however big or small your event. 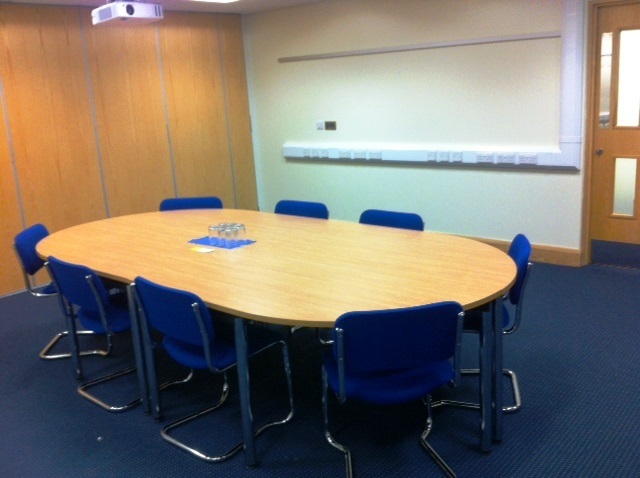 We have four meeting rooms available which can accommodate up to 40 delegates. 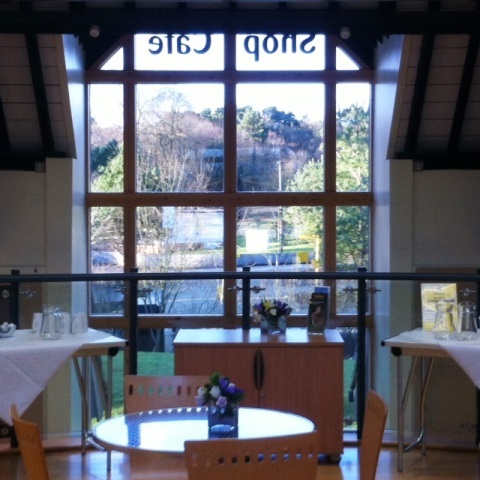 Rooms can also be combined for groups of up to 80 people theatre-style. 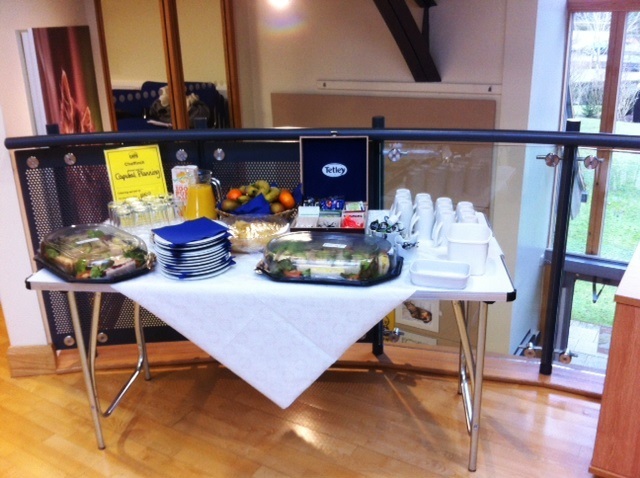 We have a full on-site catering service to provide freshly prepared food and beverages for any event at the Visitor Centre. Special diets can also be catered for with prior notice. Whether it’s a business meeting, seminar, or training session we can provide excellent facilities at an unforgettable and unique location. Thinking of providing a team away day? 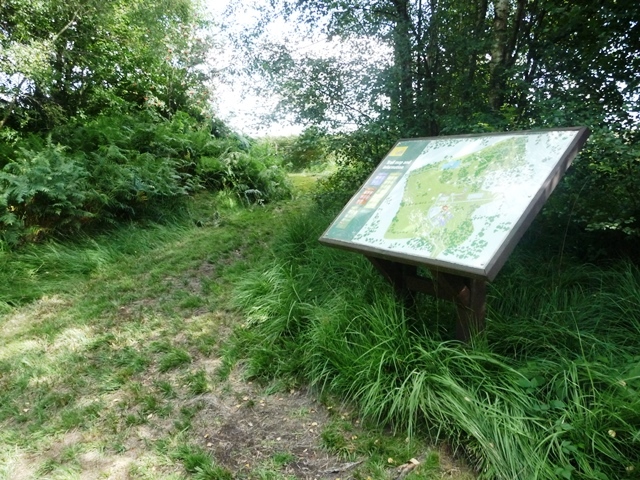 - Why not incorporate our Nature Trail?